Description: Copenhagen 1944. 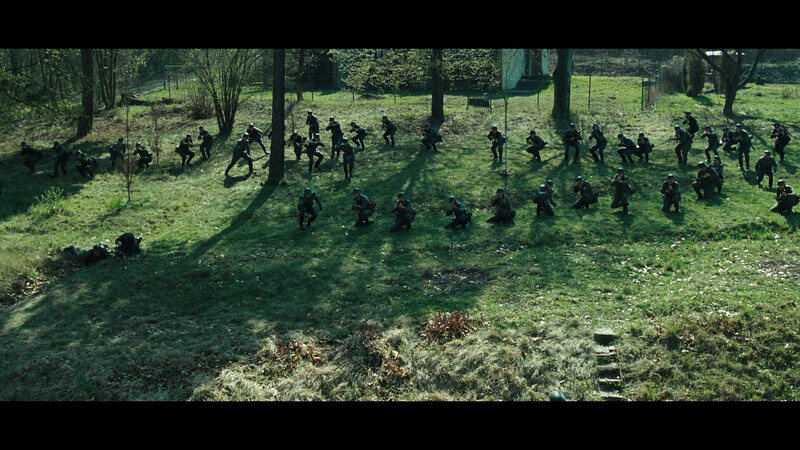 While the Danish population hopes for a swift end to the war, freedom fighters Bent Faurschou-Hviid, a.k.a. Flame and Jørgen Haagen Schmith, a.k.a. 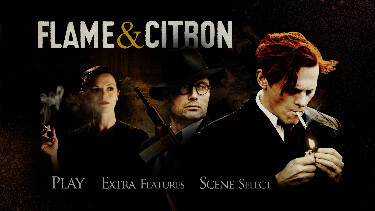 Citron, secretly put their lives at stake fighting for the Holger Danske resistance group. The fearless and uncompromising Flame is a confirmed anti-fascist and dreams of the day when the group will assemble and openly launch an armed counterattack at the occupying power. The more sensitive family man, Citron, used to work primarily as a driver for Flame, but now finds himself becoming more deeply involved in the group s work. 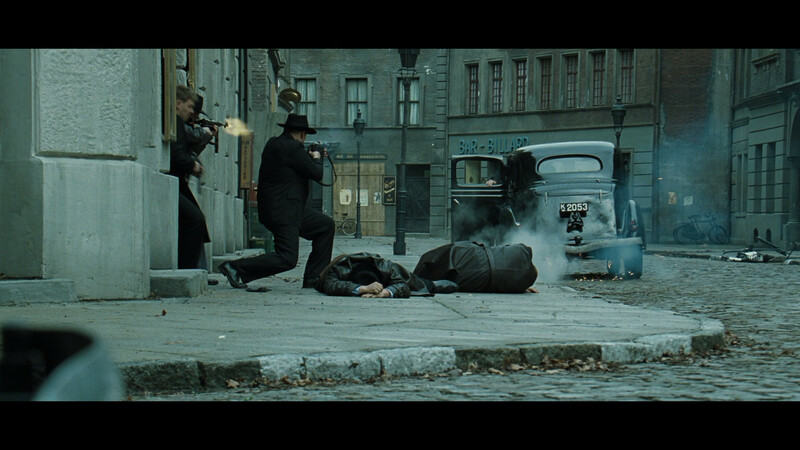 When their immediate superior, Aksel Winther, orders them into action against two German Abwehr officers, events start to get out of hand. Flame engages in conversation with the talented and intelligent Colonel Gilbert and for first time, Flame calls the soundness of the order he is about to execute into question...Something feels terribly wrong. Furthermore, when suspicion turns to his girlfriend, the beautiful and mysterious courier, Ketty, Flame begins to spot the outline of a different and mostly hidden agenda. Can Ketty be trusted? Can Winther? And who really works for whom? While their doubts gnaw at them, Flame and Citron come to feel that they are on shaky ground. Desperate, disillusioned and with a sense of having been betrayed by their superiors, they decide only to trust each other and concentrate their efforts on getting to the much hated and feared chief of the Gestapo, Hoffmann. 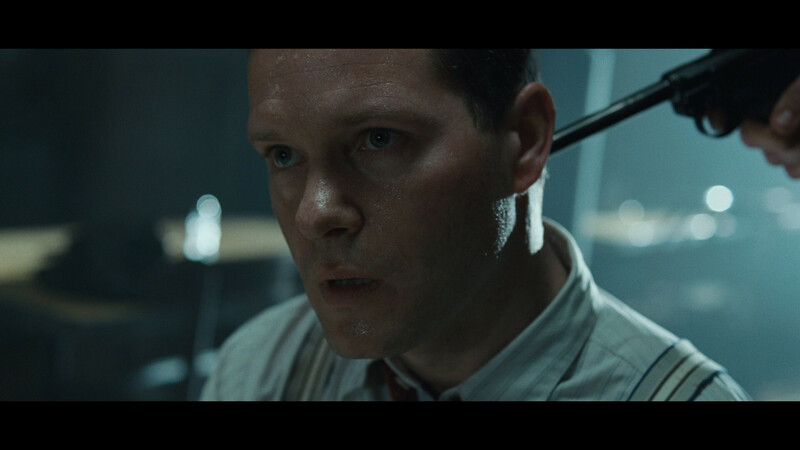 The film is based on actual events and eyewitness accounts from some of the people who experienced Bent Faurschou-Hviid and Jørgen Haagen Schmith at very close range. "Flame & Citron" is an old-fashioned vehicle beautifully restored and revitalized for the modern age. 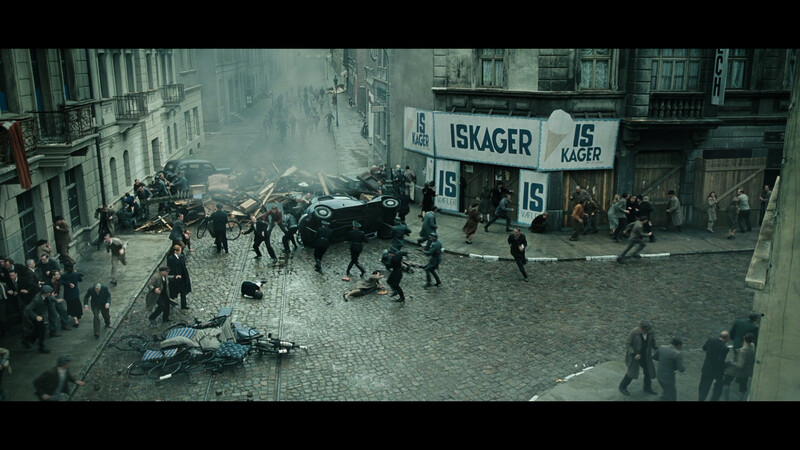 Its focus on the heroic behavior of a pair of Danish anti-Nazi resistance fighters may sound traditional, but the tone throughout is more nihilistic than idealistic, and that makes a considerable difference. 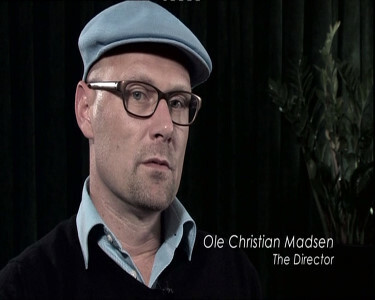 Certainly, the ingredients of this Danish film, co-written and directed by Ole Christian Madsen and based on true events, are familiar. "Flame & Citron" is chock full of plot and incident, action and romance, loyalty and betrayal. Everyone has a jaunty nickname -- Flame is named for his bright red hair -- and the love of bravery and danger are in the air. What's different here, it gradually becomes clear, is that events are taking place in a compromised moral universe of uncertainty and terror. Venality and calculation, it turns out, do not disappear from the human equation just because a cause is just, and being idealistic may do no more than set you up for being manipulated and misled. Or maybe not. It's almost impossible to tell, and that's the whole point. 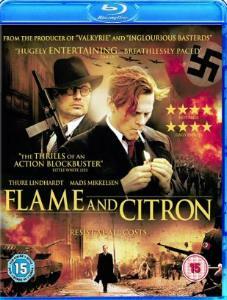 Flame and Citron appropriately appears quite dark on Blu-ray. 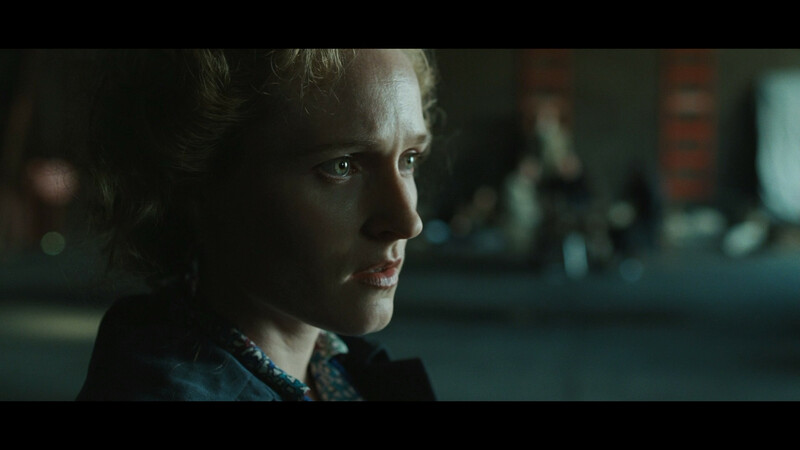 The film has plenty of shadowy, low lit, scenes and the 1080P transfer supports them extremely well. 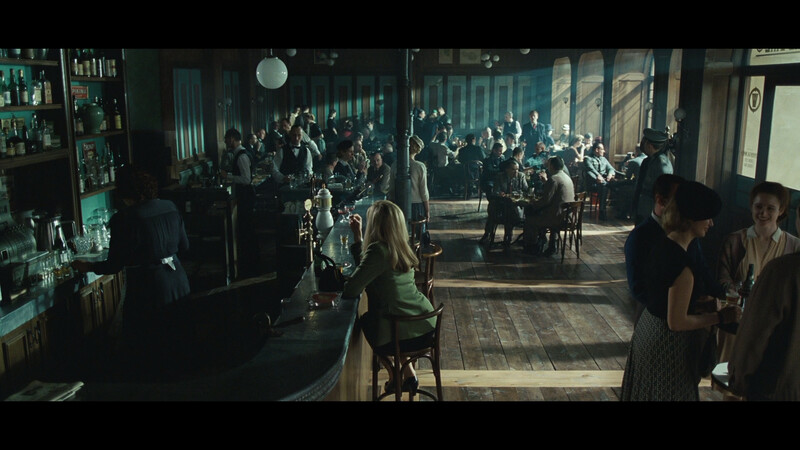 There seems to be a predominance of blue in some of the film but overall contrast is very strong. The image is never glossy or pristine although close-up showcase healthy detail. Pastel colors are utilized extensively and this helps reflect the era. 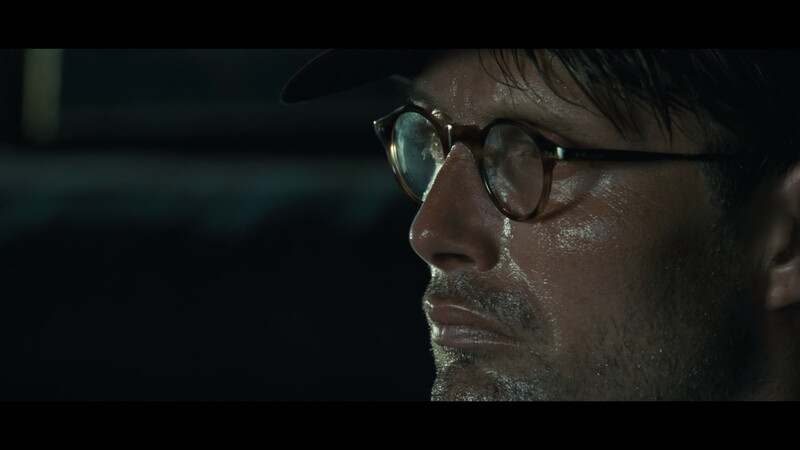 The film has a passive tightness that is consistent throughout and you can see it plainly next to the stock footage used early in the film which comparatively looks out-of-place. This is an efficient transfer to Blu-ray with the feature taking up over 21 Gig in the single-layered disc although the video bitrate is on the low side and the film never exhibits an abundance of depth. 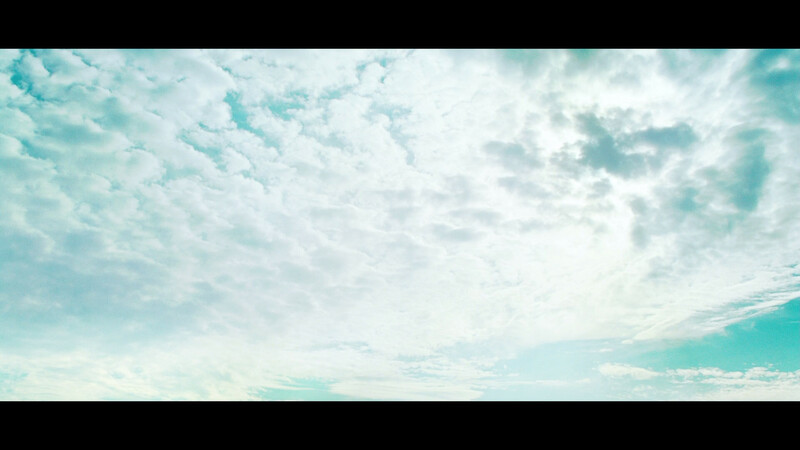 The cinematographic look, however, perfectly supports the film. We only get one option - a rather undemonstrative DTS-HD 5.1 Danish track at 1762 kbps. The mix seems competent though never driving the type of bass response on might anticipate from the guns and explosions in the film. For such a modern film one might expect the audio to grab you a little more aggressively but truly it has no flaws - I was just expecting a bit more. There are optional English subtitles and my Momitsu has identified it as being a region FREE disc playable on Blu-ray machines worldwide. We get three decent featurettes - all in HD. 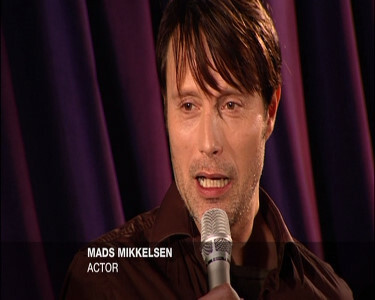 Al Jazeera interviews actor Mads Mikkelsen for almost 12 minutes with a post-screening Q+A. 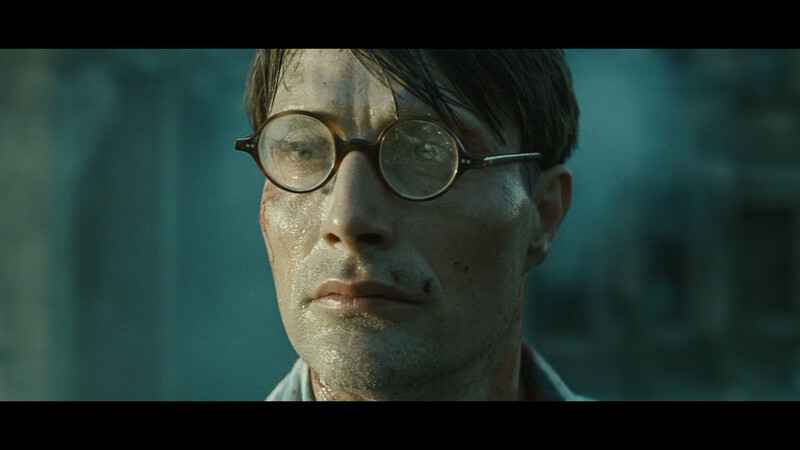 The actor shows some range with Citronen beyond his previous film playing stone-cold baddie Le Chiffre in the 2006 version of Casino Royale. 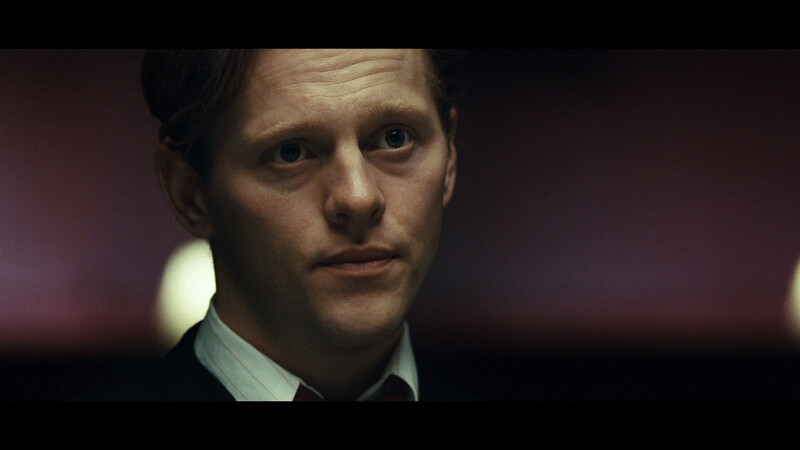 We also get 13-minutes with Flammen (Thure Lindhardt ) and almost 23-minutes with Writer/Director Ole Christian Madsen who shares some good historical information and how it was incorporated into the film. There are 6 text pages of A Nation Under Occupation: Go Behind The Death-Defying True Story Of This Courageous Resistance Force and a 2 minute theatrical trailer for then film. Pretty decent stuff actually. 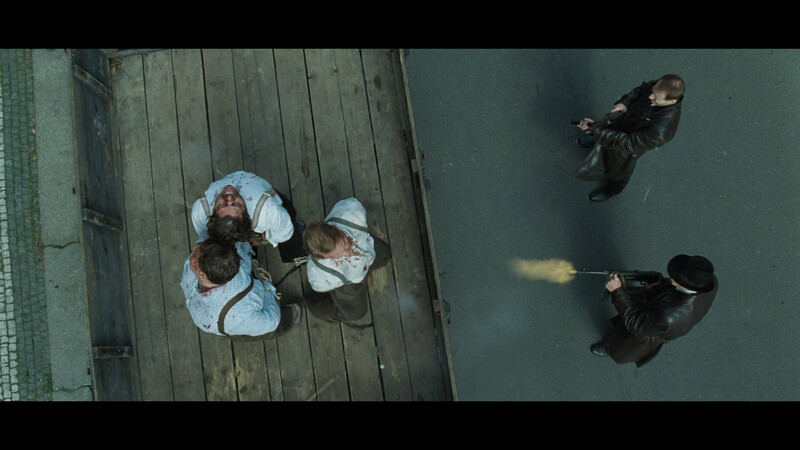 Great film that really seems to have benefited from the HD transfer. Of the recent crop of UK Blu-rays that I viewed this would be the most recommended package. I feel certain I will be viewing this film again - it was utterly fascinating - so, we surely recommend to you. This makes for an excellent night in the home theater.